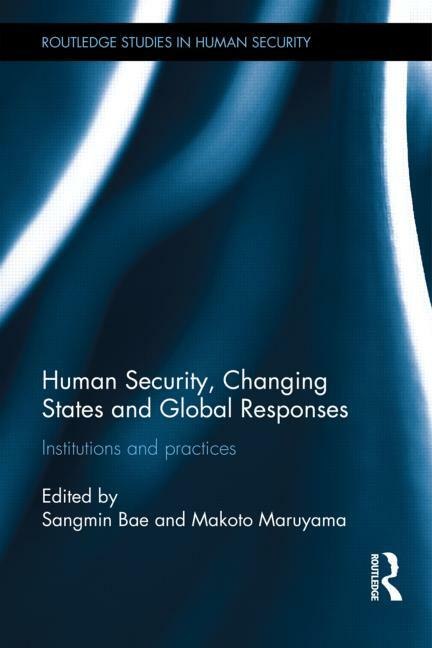 CUSA Director Richard Matthew authored a chapter on “Environmental Change and Human Security” in a newly released book edited by Sangmin Bae and Makoto Mauyama entitled, Human Security, Changing States and Global Responses. The publication critically assesses the human security challenges faced by states, focusing on how and to what extent the state is influenced by global structures and operations. Having grown rapidly since the 1990s, the field of human security has spawned a wide variety of academic research. To answer the question of why and how national governments influence international human security policy, this volume examines the domestic political factors and structures that mediate the range of policy choices. To learn more or purchase the book, please view the publication at the publisher’s website.